In a first-of-its-scale heritage mapping and digitisation project, Google and Ministry of Railways on Friday launched a project that aims to preserve the cultural heritage of the Indian Railways. The two-year digitisation project “The Railways-Lifeline of a Nation” is a comprehensive digital document viewable on Google’s Arts and Culture website. It was launched at the National Rail Museum. The project is divided into “Journeys”, “People”, “Heritage” and “Engineering” sections, each containing visual and textual narratives that rail enthusiasts can access for free. It comprises photographs, documentaries, text, virtual tours, 360-degree videos, online exhibits, and maps, pertaining to the Indian Railways. 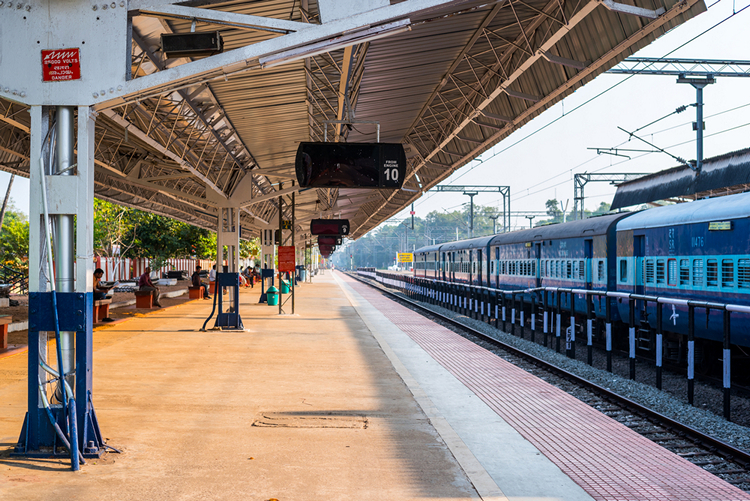 Minister of Railways, Piyush Goyal via video-conferencing said that the project is an experience for the “1.3 billion people of India about what the 1.3 million railway employees are doing for serving them”. “From the Nilgiri mountains to the Chhatrapati Shivaji Terminus Station, let the people of India relive their childhood… through the train journey to Madhira and through the Darjeeling toy train; let’s show them the Kangra Valley, the Kalka-Shimla experience so that it could be enjoyed by someone in Coimbatore or Ooty,” he said. Along with several railway lines, the project also documents stories of 32 railway employees including engineers, ticket checkers, trackmen, and shunters. Also capturing stories from the Indian Railways are other sections like the street art, literature, Bollywood, music, and sports, which demonstrate the inseparability of trains and culture. The online project will also materialise as digital exhibits at 22 stations in India including New Delhi, Bengaluru, Coimbatore, Guwahati, Howrah, Secunderabad and Varanasi, Google said. The event also saw the inauguration of a permanent exhibition of these online resources in the National Rail Museum premises. 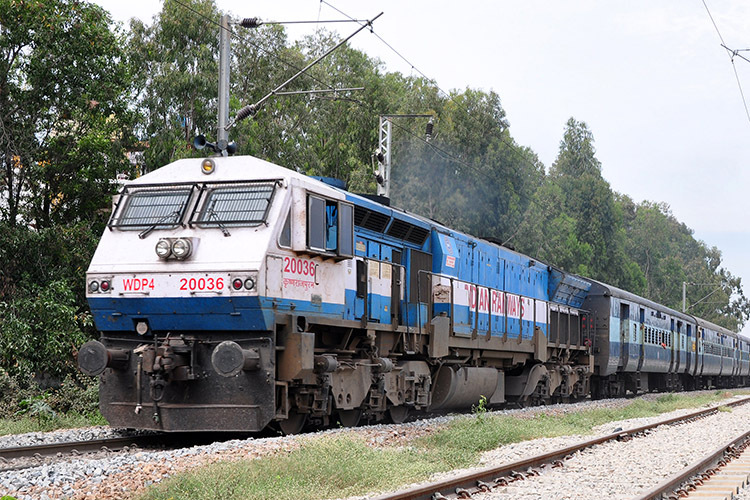 Notably, the Indian Railways started its journey in 1853 between Boribunder and Thane, and has expanded to be the fourth largest railway network in the world.